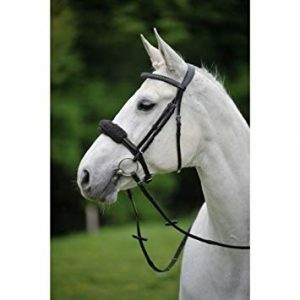 The Stubben Freedom 2500 Bridle is a unique new design that respects your horse’s anatomy and biomechanics providing them with supreme comfort and FREEDOM of movement! 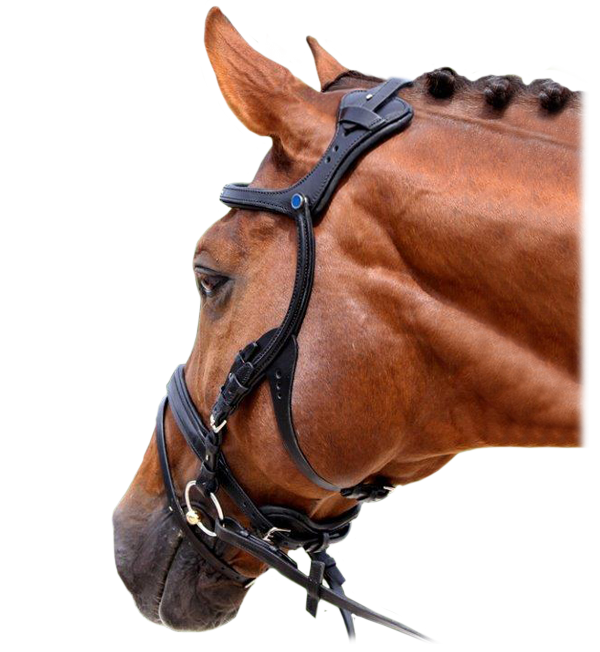 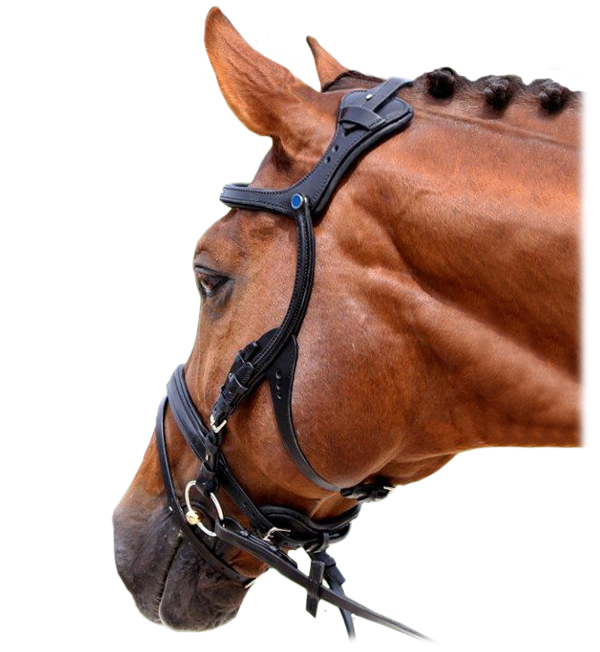 With many bridle designs often your horses line of sight can be shielded by the cheek pieces, however with this innovative design the horses sight field is fully preserved (as you can see from the additional images). 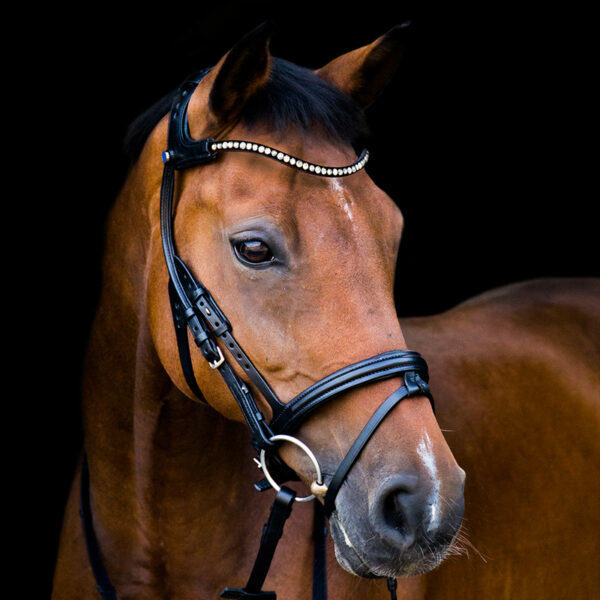 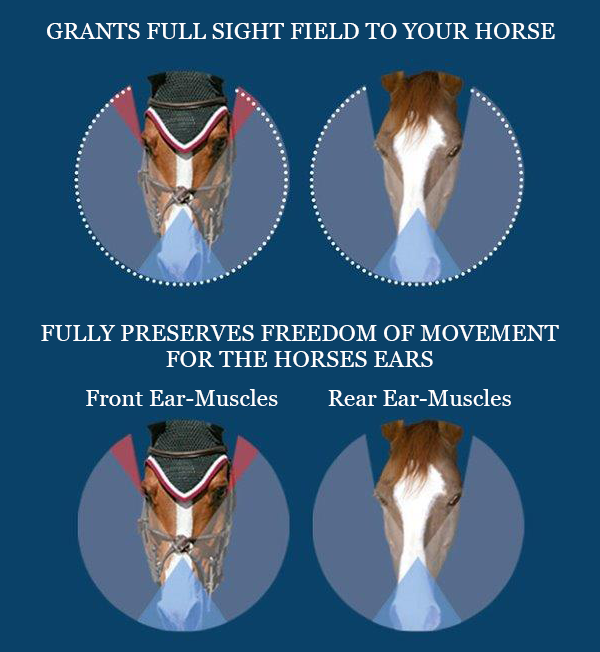 Horse’s ears are a highly important part of their communication, the Stubben Freedom 2500 bridle fully preserves their freedom of movement as neither the headstall nor the browband cross any of the horse’s 16 ear muscles, placing no pressure on the area. 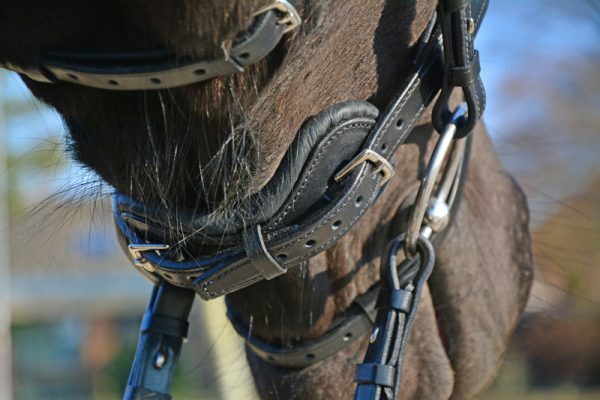 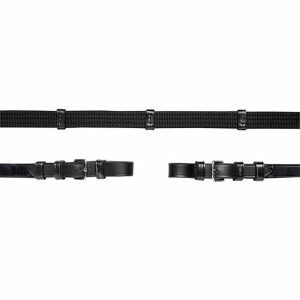 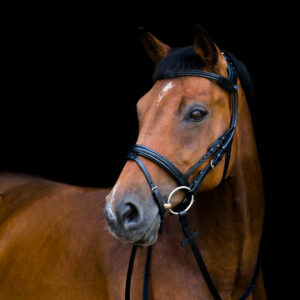 The special positioning of the headstall and the throat strap ensure the horse’s sensitive areas in the neck and throat are kept free from any pressure. This is the first bridle of its kind that has been specially designed to consider all of your horse’s anatomical characteristics to provide the optimum comfort and freedom of movement.